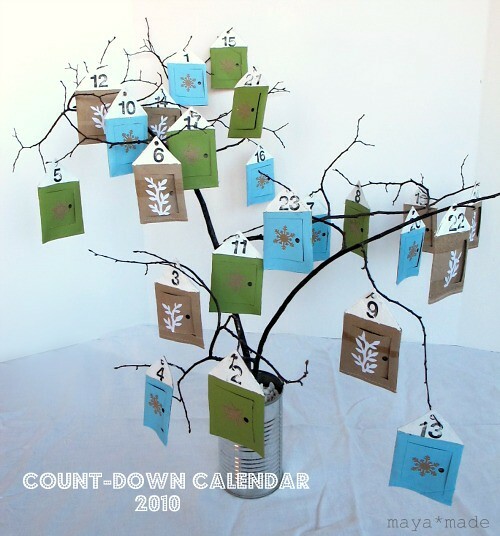 I’m wanting to make an Advent / Christmas Countdown Calendar and have been searching Pinterest for ideas and inspiration. Aren’t these just so stinkin cute? I think so! 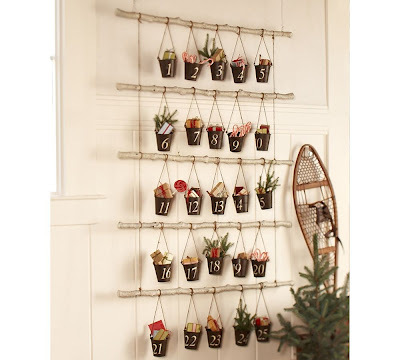 I just need to decide what kind of Advent Calendar I want to make, sit down and make a list of activities with the Mr. and whip something up before the 1st of December! Now, I better get off this computer and get creating! ;) Come back soon to see what I come up with. 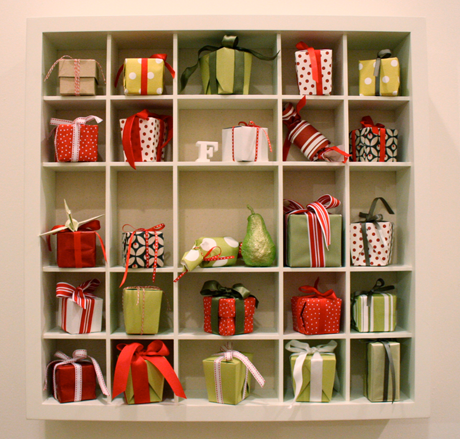 When looking to create my own advent calendar, I had trouble finding one that included everything I wanted to include (a verse, a devotion, activity, song, etc. )so I created my own. 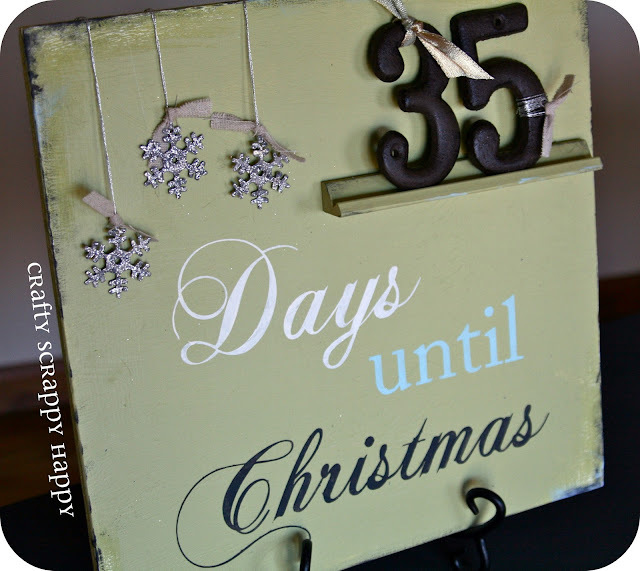 You can look at my advent notes and even download them now for free on my blog. Check it out. You may be able to use it or at the very least it may give you some good ideas when creating your own. Enjoy! Thanks for the inspiration. 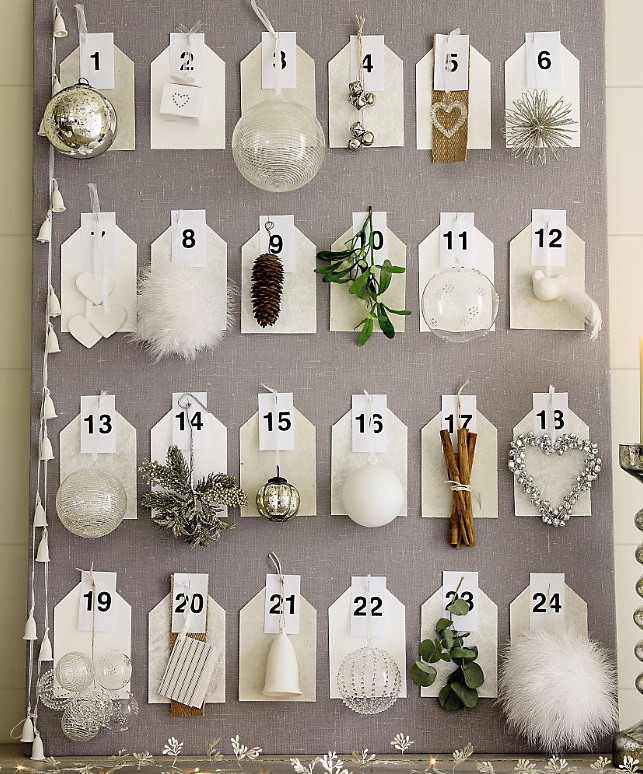 All the advent calendars are wonderful. Very talented people.